It's been a hot second since I've purchased drugstore eyeshadow. After discovering mid-range to high end shadows I thought nothing could compete with the quality. 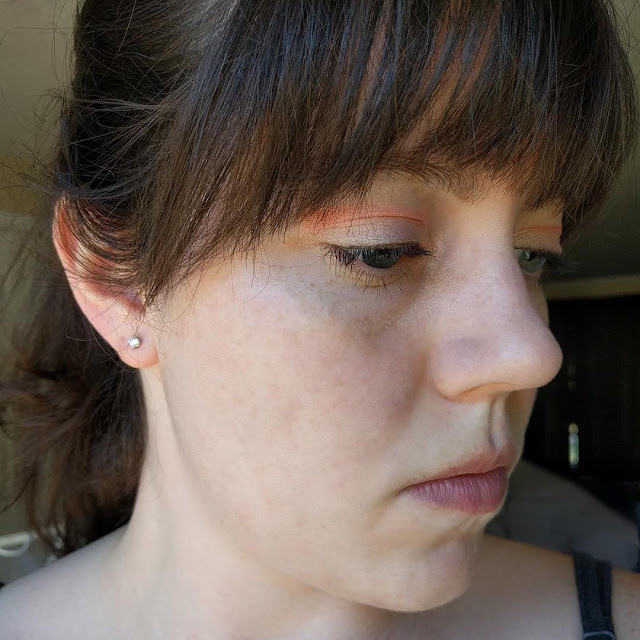 I was recently given the opportunity to try the Maybelline The City Mini Palette in Downtown Sunrise thanks to Maybelline and Influenster, and I have to say I'm pleasantly surprised. 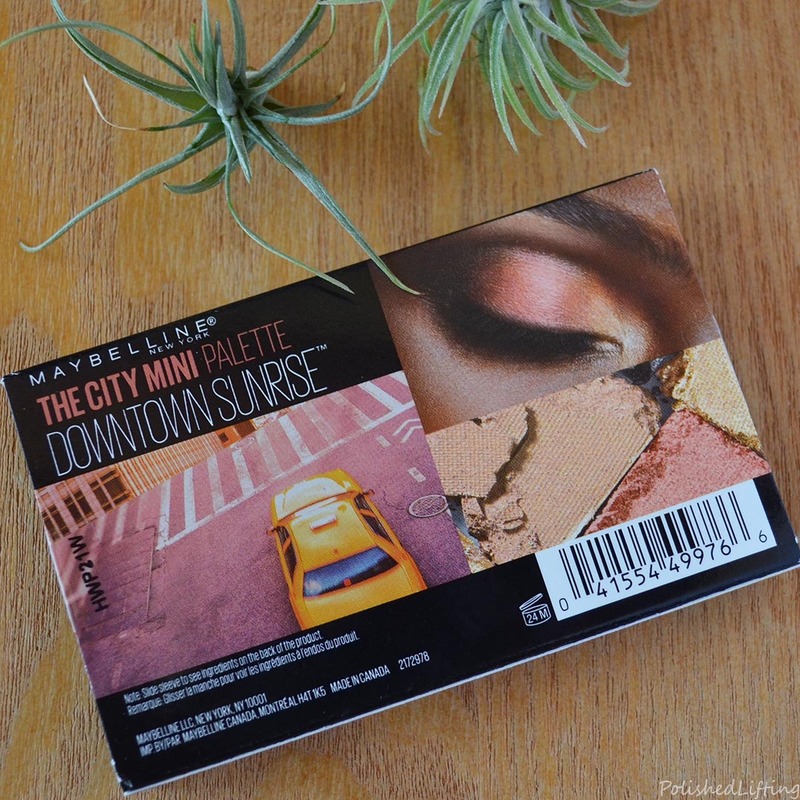 The Maybelline The City Mini Palette packaging is super cute. Sure, it's not the quality of mid-range products, but it definitely beats out the packaging of comparable drugstore brands. I love the look they featured on the back of this mini palette. I have not yet tried the look on my own, but it's something I would wear. The City Mini Palettes do not come with applicators, which I actually prefer. I never use them, but I often don't have the heart to toss them either. 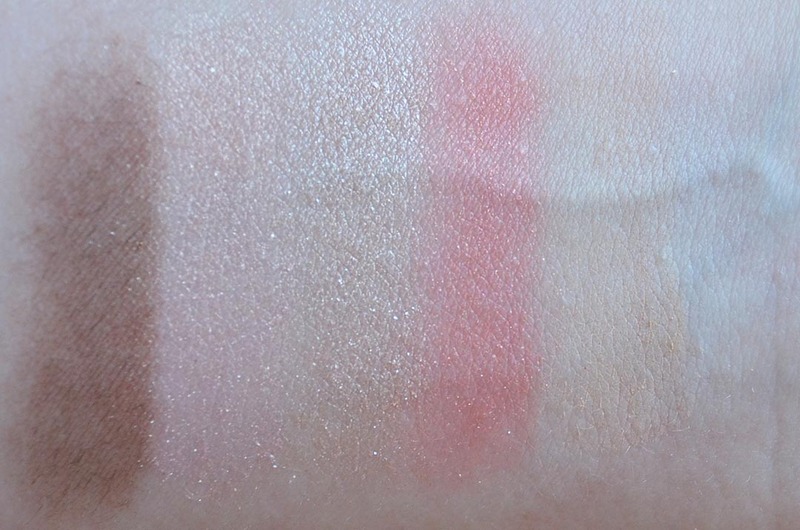 The photo above shows swatches of each shade on the inside of my wrist. The swatches were done using my finger over bare skin (no primer). Believe it or not, there are six colors on my wrist. 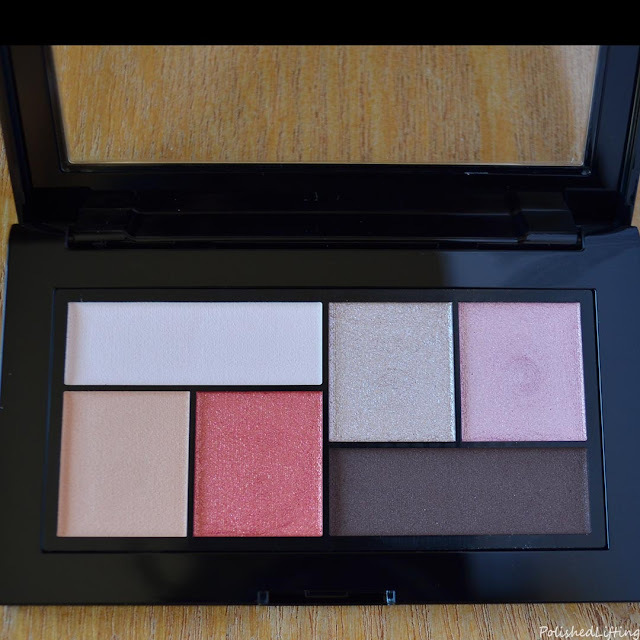 The pale matte pink in the top left of the palette is so sheer that it's impossible to see. I did a quick swatch over primer and it didn't make a difference at all. 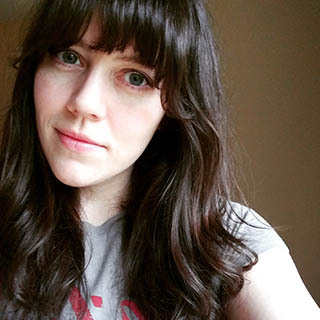 This is a quick look I put together before dashing off to the gym (yes I wear makeup to the gym). 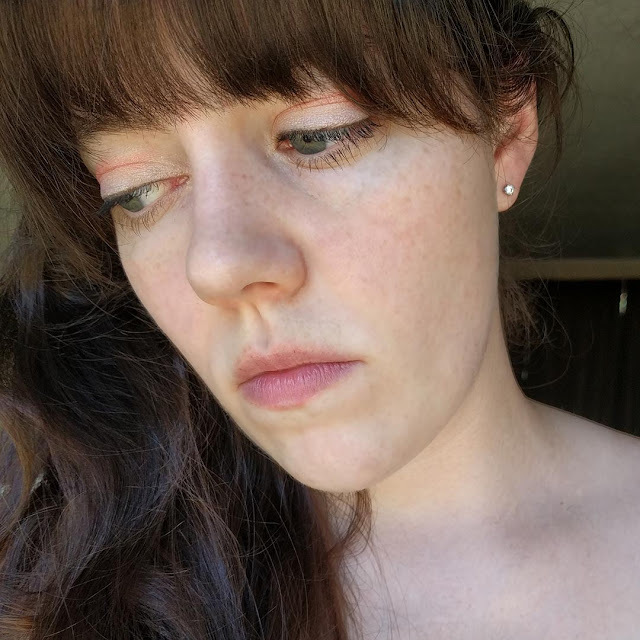 I used the pale pink as a base around eyebrow level. from there I added the hot peach in the crease, and finished on the lid with the shimmery champagne color (top row middle square of the palette). As you can see, even with primer that pale matte pink doesn't show up. While that shade is a disappointment I still think The City Mini Palette in Downtown Sunrise is a fun and affordable item to spice up your makeup bag. 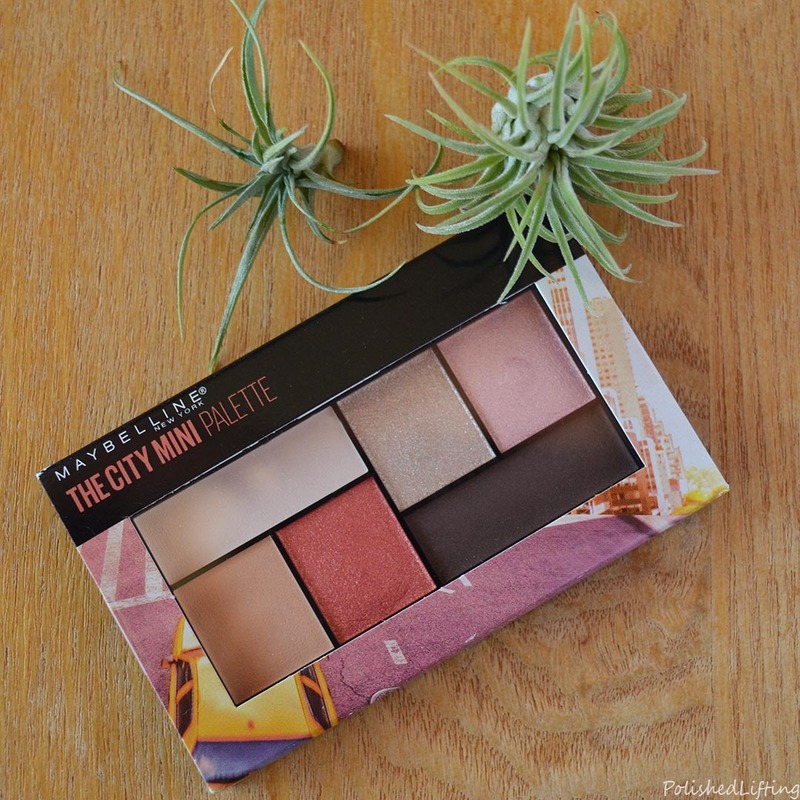 Have you guys tried any of the Maybelline The City Mini Palettes? I would love to hear what you think! If you enjoyed this post you might like Velvet59 Rose Metals Palette and ittse The Seacliff Collection Swatches & Review.